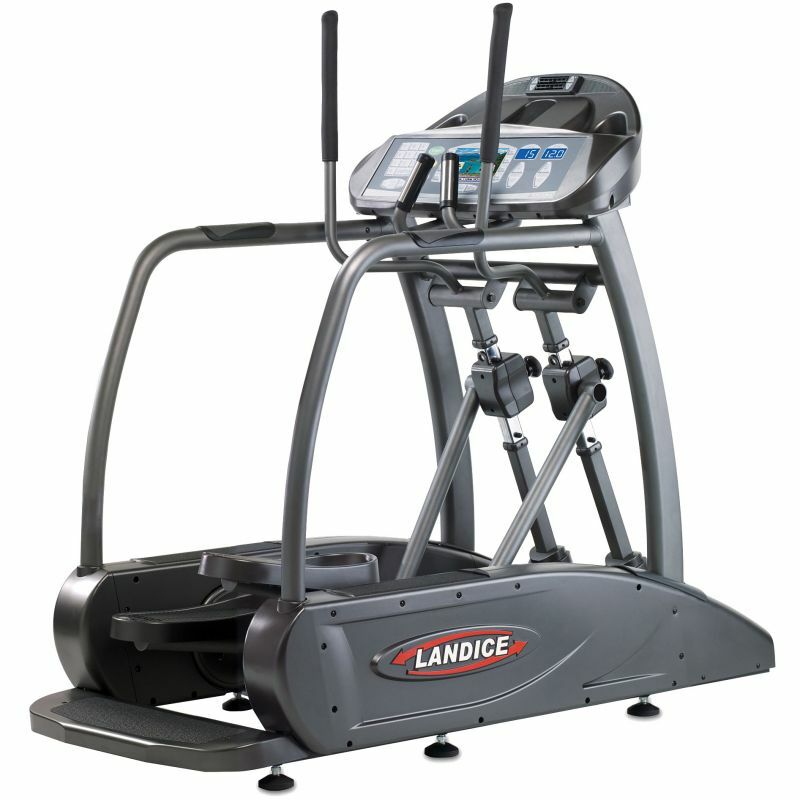 Landice is an in international brand which has built a living legacy of success by building the world’s most durable, technologically superior and ingenuously easy-to-use treadmills and elliptical machines. Its commitment to engineering excellence, dealer network and standing behind its fitness equipment is the industry standard has been marketing in the USA for over 40 years.Landice is based after the name of Randolph, NJ Landice who is proud to be a second-generation family business. Since 1967, the company has been engineering, recreating and testing the finest specialty fitness equipment on the market the company has became one of the only manufacturers who innovate with their products so in the entire USA.Each of the Landice Fitness products is built with commercial-grade quality and crafted to withstand the harshest workout environments. Landice products price starts from $ 3455 dollars.Landice provides Lifetime Parts Warranty for the residential machines and 5 year warranty on commercial machines.Though Landice is made for the needs of residential use, its training equipment is also used by commercial gyms, physical therapy and rehabilitation centers, hospitals, police and fire departments, colleges and universities, professional sports teams, and the United States Armed Forces.